Yesterday, Appleheart took KB to his motherland, Hobart. It was my first night without the little boy, so I did the thing I have been longing to do since July 2015: I went to the movies by myself. I saw Lion. In retrospect, seeing a film about a lost boy adrift from home and family wasn't the wisest choice. Especially for the first half hour where we watch the little guy, tiny and alone, drifting through the streets longing for his mother. 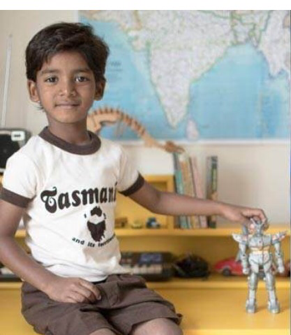 And then he gets sent to Hobart, tiny and alone, in a tshirt that says Tasmania. Suffice to say there was not a dry eye in my face. 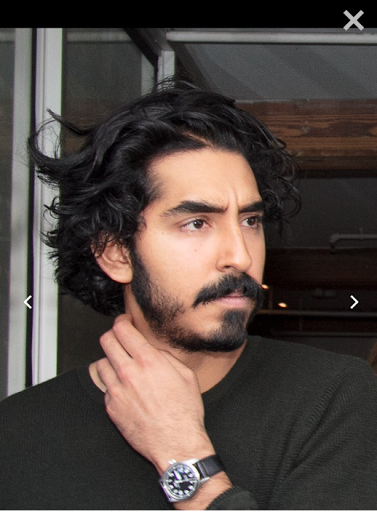 But the little Hobartian grew up and turned into Dev Patel, which is pretty much the reason I went to the movie. But his hunkiness grows when he smiles, and he smiles often. And it turns out he's nominated for best supporting actor at the hunky oscars! But I'd like to give him a Miss Soft Crab award, which I've just decided to nickname the Phwoars (without any consultation with J mind you, but I'm sure she'll be on board). So the Phwoar for best newcomer goes to Dev Patel, long may he smile and brood and get bumped up to the best actor category where he damn well belongs. Best support? Please! The man carries that film.